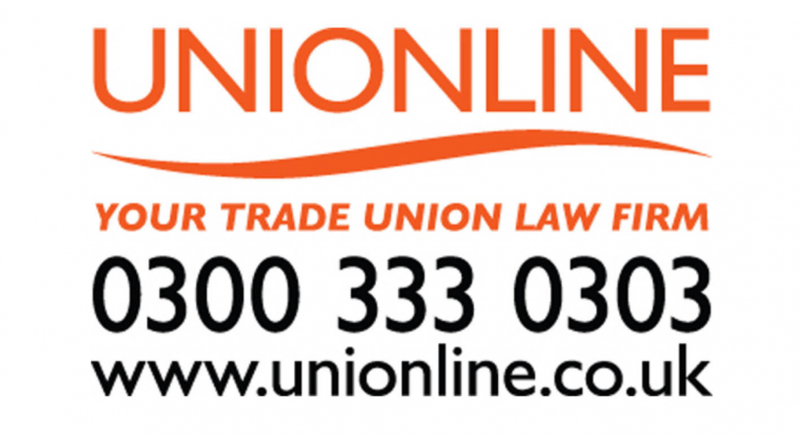 Maintaining accurate contact information for our members is important to the GMB, helping us keep in touch with the latest benefits and membership updates. There may also be times we need to ballot your vote, ask your opinion or inform of important news affecting your industry or workplace. Any information updated here on this webform, is for collection and update by the regions membership department only. This Contact Update webform is for members in the North West & Irish Region only.